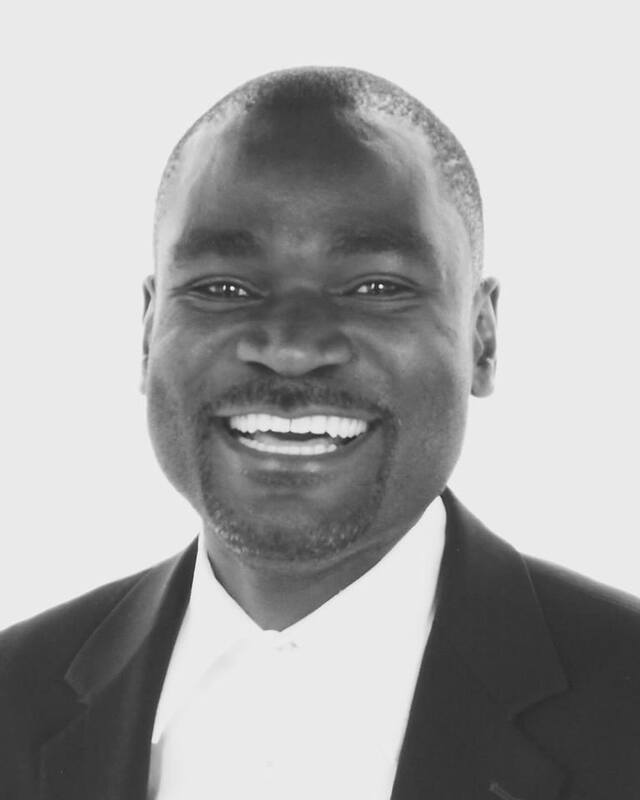 A Theory of Alternative Dispute Resolution in Zambia | Elias Munshya, LL.M, MBA, M.DIV. By Elias Munshya, MBA, LL.M, M.Div. Recently, Zambia’s newly installed Chief Justice Irene Mambilima reminded the legal community of the need to use Alternative Dispute Resolution (ADR). According to Slapper & Kelly (2009: 391) ADR is a means of resolving disputes without resorting to court action. It is available in civil cases but not criminal cases. ADR includes Arbitration, Mediation, Conciliation, Ombudsman, and Tribunals. Arbitration is the procedure where parties in dispute refer the issue to a third party for resolution. Mediation, on the other hand, involves a mediator who helps both sides come to an agreement. In Conciliation the conciliator takes a more interventionist role between parties. Ombudsmen are independent office-holders who investigate and rule on complaints from members of the public about maladministration in government, public and private sectors. Tribunals are quasi-legal bodies empowered by parliament or by secondary legislation. In the words of Lord Brooke, ADR is able “to achieve results satisfactory to both parties in many cases which are quite beyond the power of lawyers and courts to achieve”. 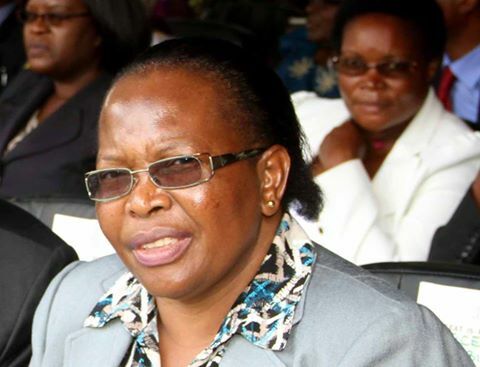 For Chief Justice Irene Mambilima ADR helps to reduce the backlog in the court system by diverting cases to a more efficient scheme. ADR advocates assert that all disputes are suitable for ADR due to several factors. Law by its nature is frequently complex and ambiguous. Additionally, the court procedures are so tedious. ADR advocates also assert that it has the advantage in that it does not follow all this tedious procedure. For example, there is no requirement on ADR to follow particular processes and procedures without which, a legal claim may be dismissed. The cost of court of action should make ADR more attractive. It costs a lot more to hire lawyers who mostly charge by the hour. In Zambia, the population of 15 million people chases less than a thousand lawyers. This is an abomination that leads to high litigation cost. ADR could become a cost effective way to resolve civil disputes. The adversarial character of the Zambian court system coupled with the intimidating atmosphere of a court hearing makes the friendlier ADR a better alternative to the courts. In ADR it is the parties who may choose a place that is more conducive for them where they can discuss freely. The court processes and court resolutions take a long time. No one can make the court system move faster. It abides by its own rules and regulations. These rules and regulations may lead to unnecessary adjournments taking more time and costing too much more for the parties. However, with ADR the parties to the dispute can have more control over the time that their dispute may take. In spite of the obvious advantages ADR has, it should be stressed that ADR should not and cannot replace the courts of law. Courts have an indispensable role in Zambia. This role is both constitutional and historical. To begin discounting the role of the courts by an irrational commitment to ADR would undermine the very objectives of our legal system. Unlike the case with ADR, legal custodians such as judges, lawyers, prosecutors, and many others manage Zambian courts. This brings the question of why we should in the first place prefer legal custodians to other professions. In modern society, the lines between legal professions and other professions are being diminished by the day. However, it is still necessary for our society to respect the rule of law. People who have studied and specialized in law should superintend the administration of the law in pubic interest. But with the growth of ADR, there is no guarantee that the mediator or the conciliator would be a person who understands or even appreciates the law. While ADR should be seen as helping reduce the court load, it should also be accountable to the court system. Indeed, one of the advantages that ADR has over the Court systems is its ability to help the court systems reduce its workload. But that should be taken as secondary advantage and not the primary one. The primary one is that ADR is simply there to resolve the caseload of the ordinary courts, and as such it should not subvert the functions of those courts. Unbridled preference for ADR could lead to unhealthy competition with the courts, and instead of delivering justice these two institutions could be antagonistic with each other. To avoid that, it would be better to make one subservient to the other, and in this regard then, the courts should have the upper hand and the supervisory role. It would be unreasonable to have ADR replace or even be regarded as equal to the courts. Courts have the power to enforce its rulings more than ADR has. If anything ADR needs the approval of the courts to have any enforcing power, and as such the court still have the vital and indispensable role to play in the resolution of disputes. Courts still should have and does have the role to play in resolving matters that would set judicial precedents. These are matters that will serve as a guide to resolving any future cases of a similar nature. ADR, unfortunately, does not have such sway. It is this power that makes courts of law to play a more significant role in resolving a wide category of disputes. Courts do have an accountability structure to Parliament and to the general public at large whereas ADR does not have such accountability. And in the absence of accountability, ADR has the potential to not only ignore the law but also ignore public policy. Even if the constitutional principle of Zambia is anchored on the Separation of Powers among the Executive, the Legislature, and the Judiciary, this principle still makes each of the organs of government partially accountable to each other. If law is to be accountable to the people of Zambia, then the court system should remain the mainstay of the resolution of most legal disputes. As such, while ADR has an indispensable role to play in helping society and the court system resolve Zambians’ conflicts, it is unsuitable to replace the courts of law.